New Delhi, April 10: The Government has signed a major contract for procurement of over 1.86 lakh Bullet Proof Jackets (BPJs) for the Army under Make In India Initiative. The Defence Ministry, in a release said, these jackets have contemporary and state-of-the-art specifications with added protection level and coverage area. The impending requirement of the Indian Army for effective BPJs, has been met after successful conduct of stringent field evaluation trials. These ergonomically designed BPJs have modular parts, thereby providing immense protection and flexibility to soldiers operating in different operational situations ranging from long distance patrolling to high risk room intervention scenarios. The new BPJs will provide 360 degree protection to the soldier in combat, including from latest hard steel core bullets. 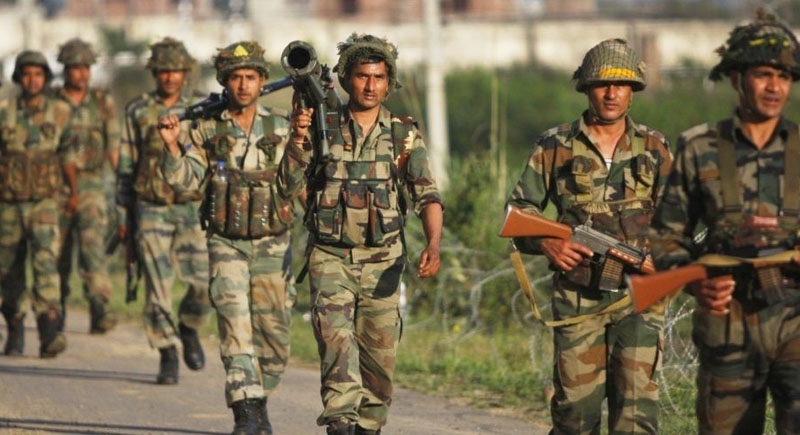 The concerns for BPJs for the Indian Army, have been raised at the highest levels, even in the civil domain and media reports amidst heightened security situation, along the borders and in the hinterland in the disturbed areas. The provisioning of this operationally urgent and very critical equipment concerning personal ballistic protection, will boost the confidence of the soldier and provide moral ascendency to security forces.